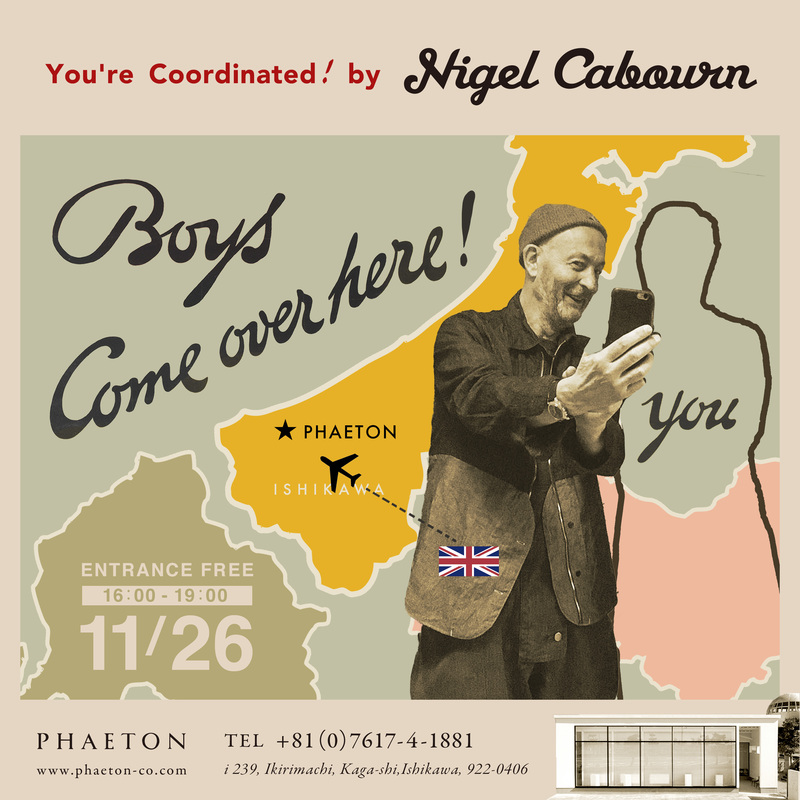 2017.11/26｜You’re Coordinated! 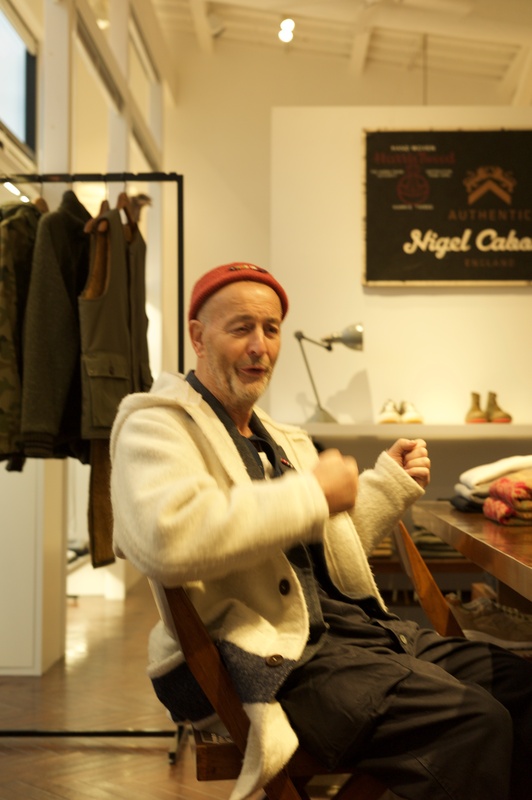 by Nigel Cabourn at PHAETON | PHAETON LAB. 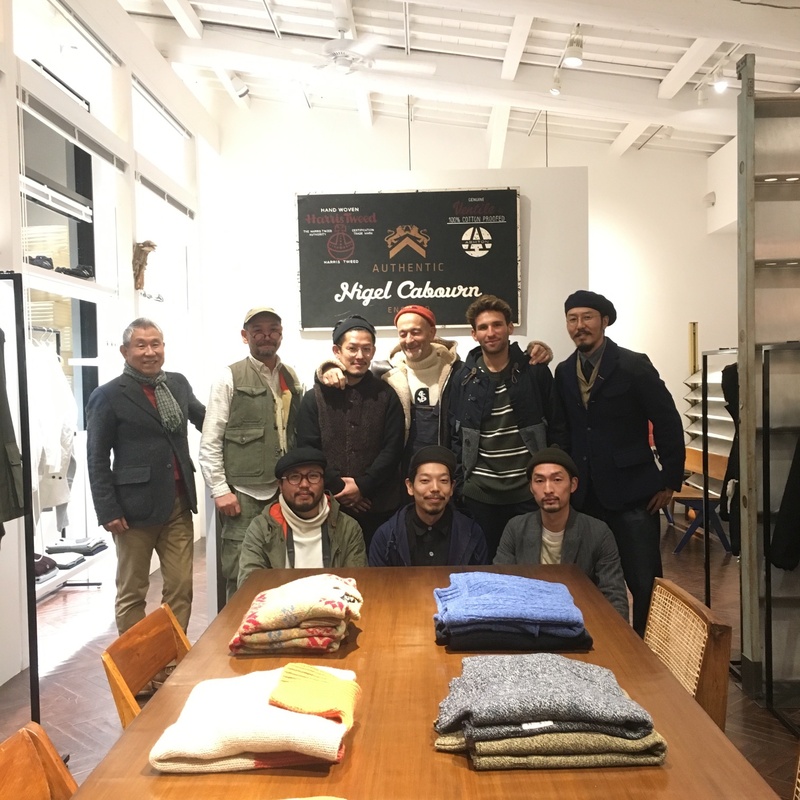 2017.11/26｜You’re Coordinated! 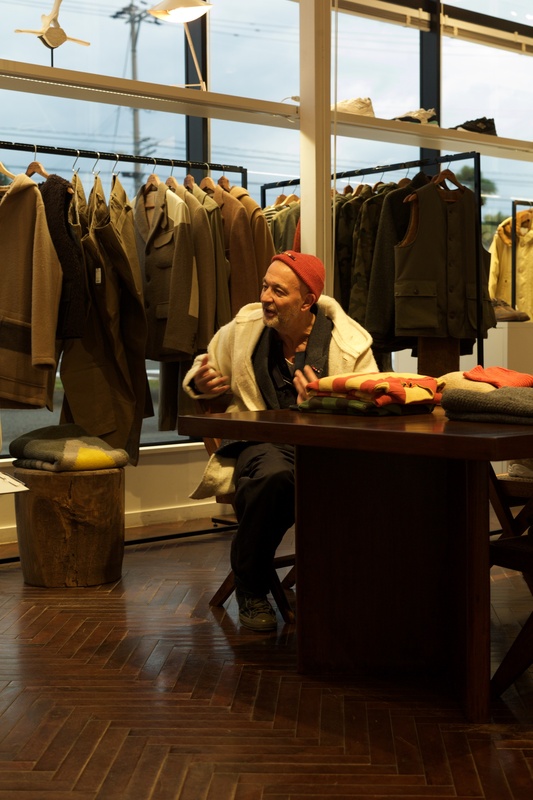 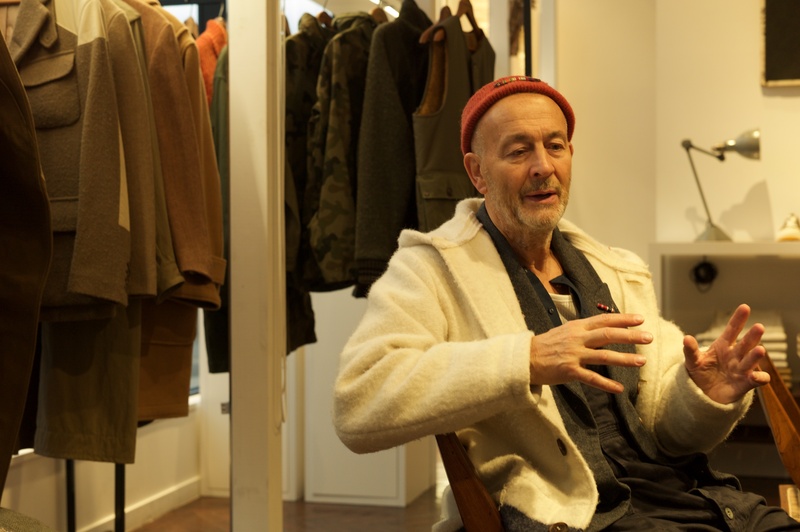 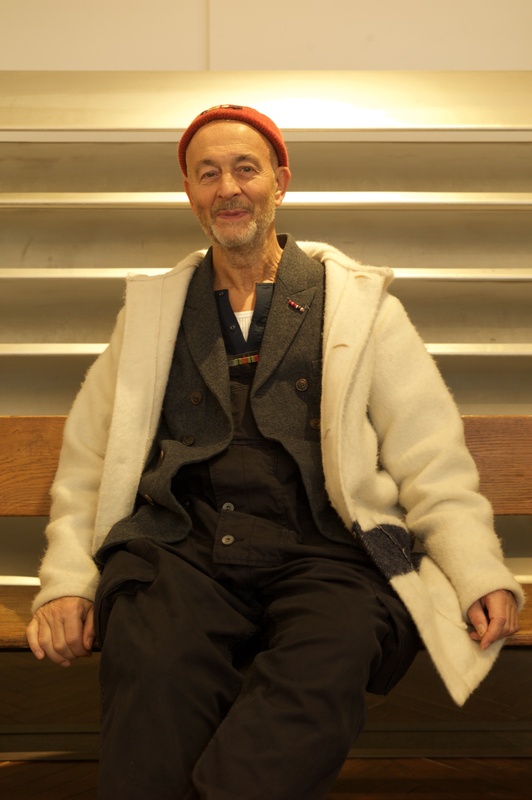 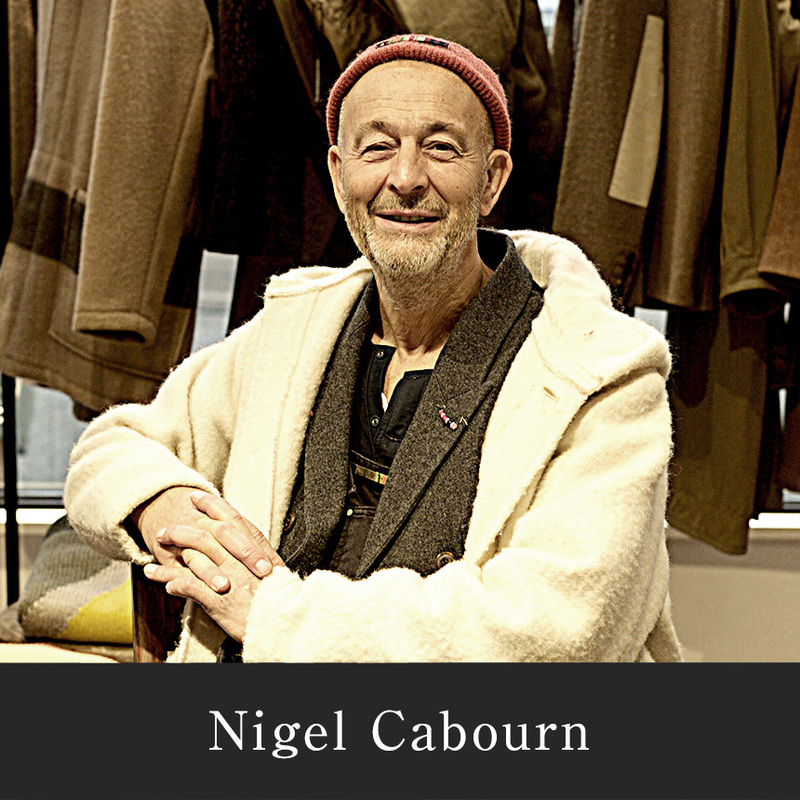 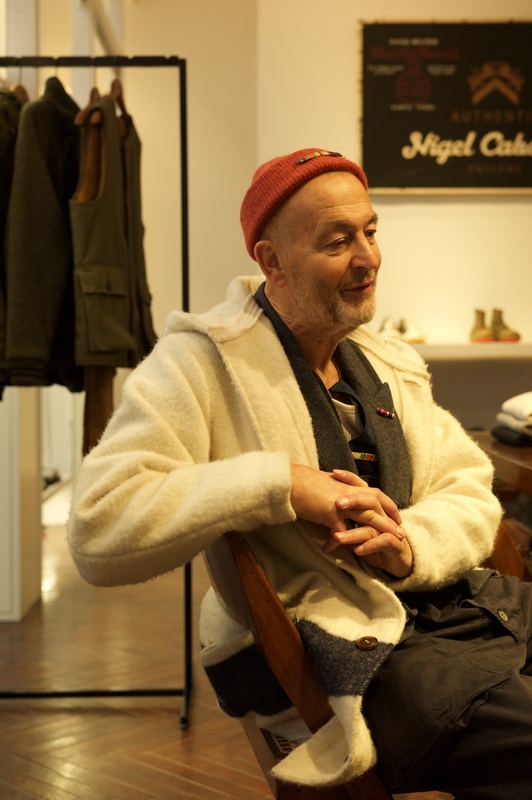 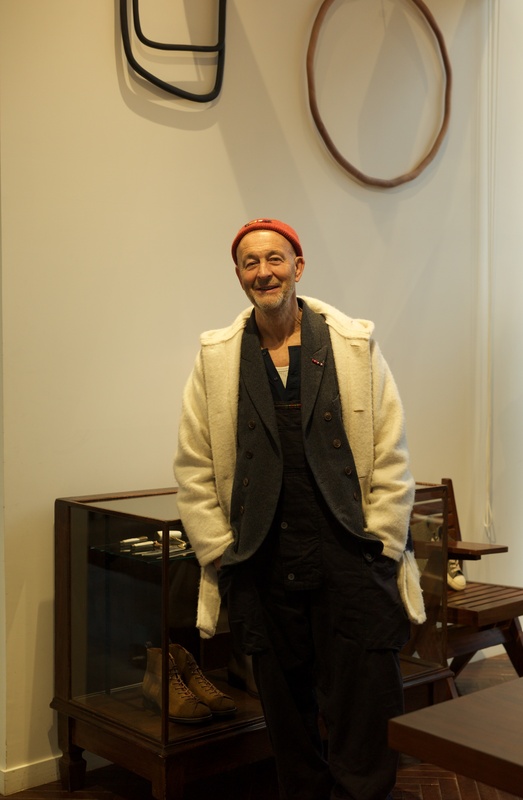 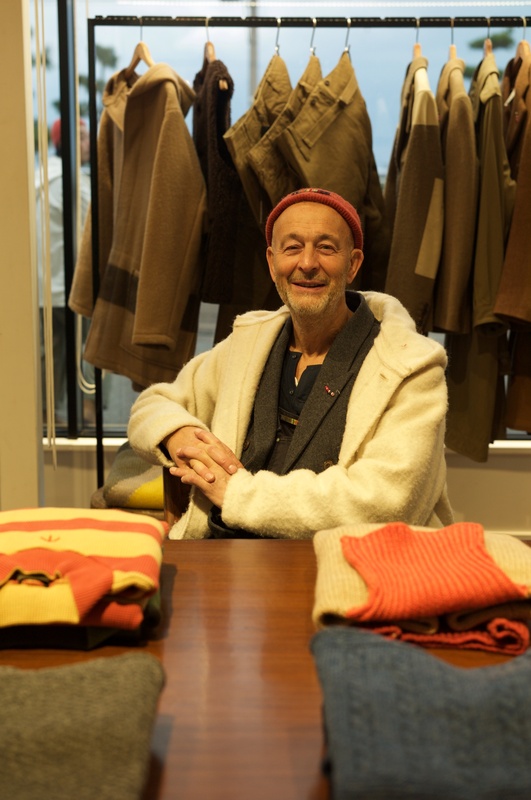 by Nigel Cabourn at PHAETON – PHAETON LAB.